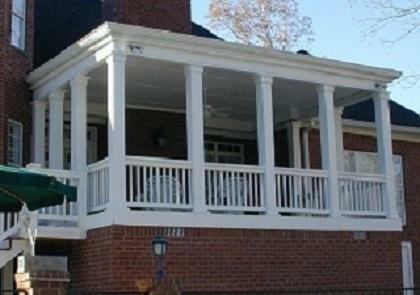 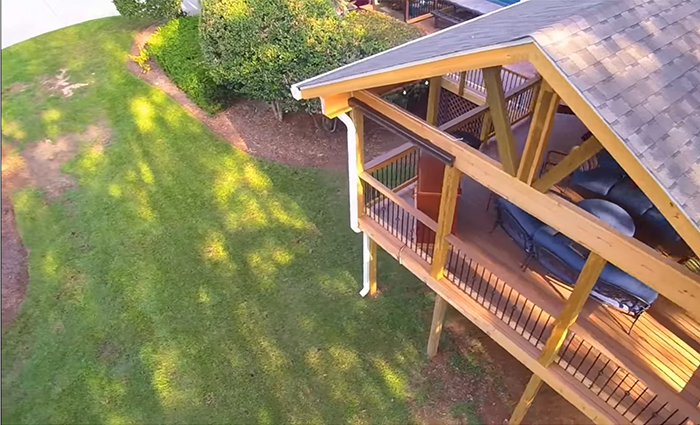 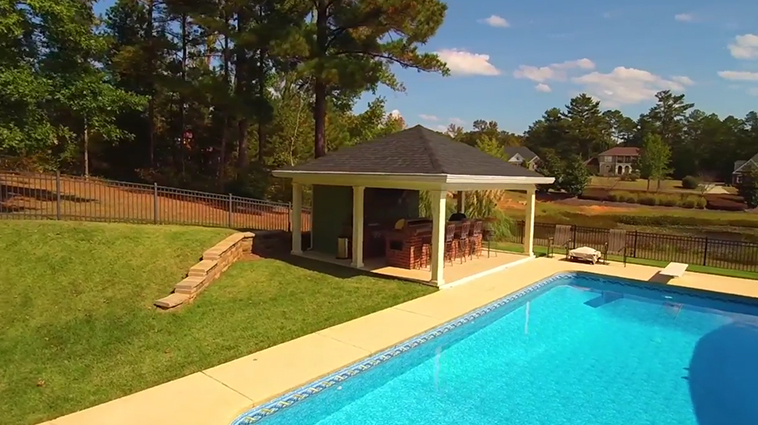 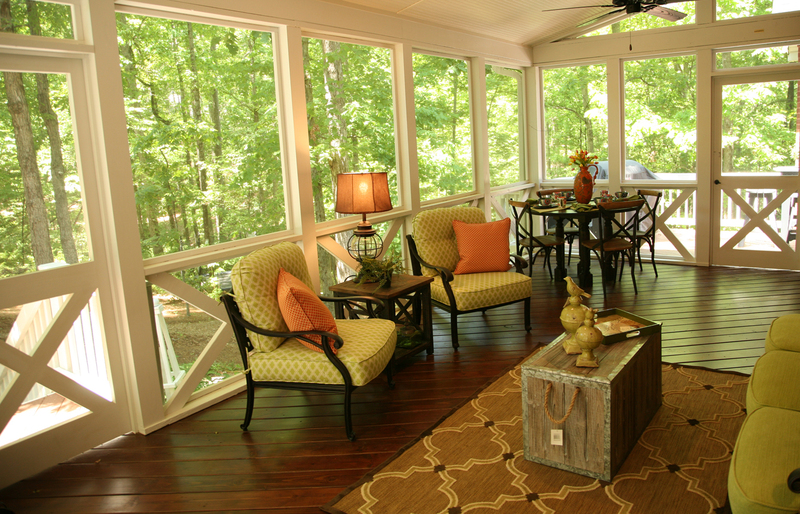 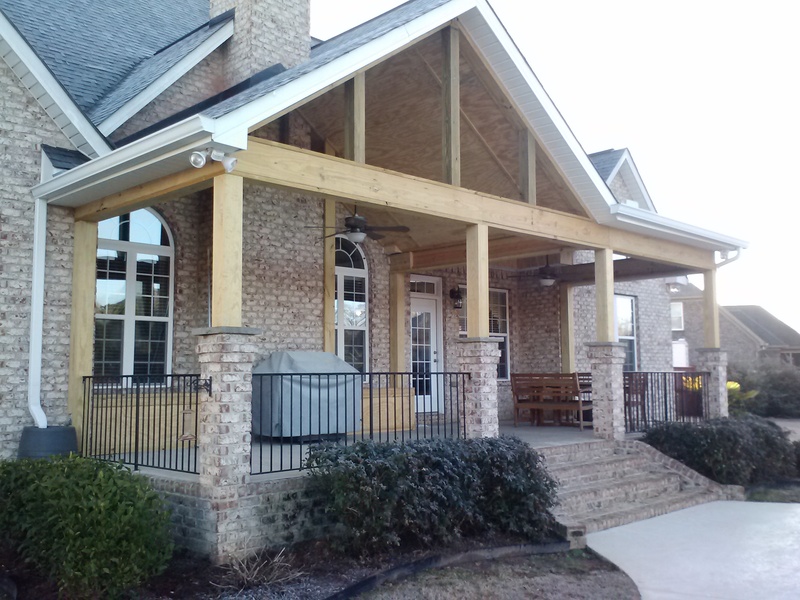 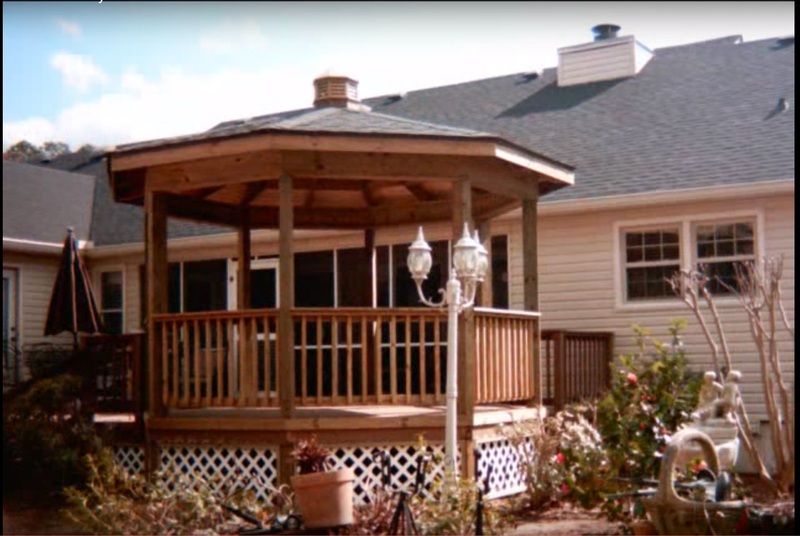 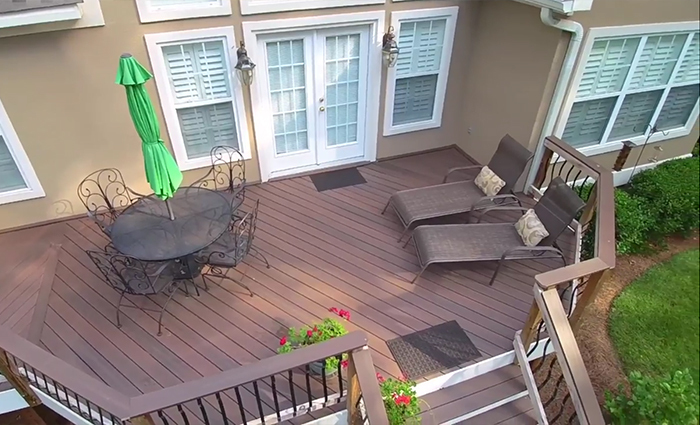 Archadeck of Central GA is your best choice of deck builders in Macon & Warner Robins. 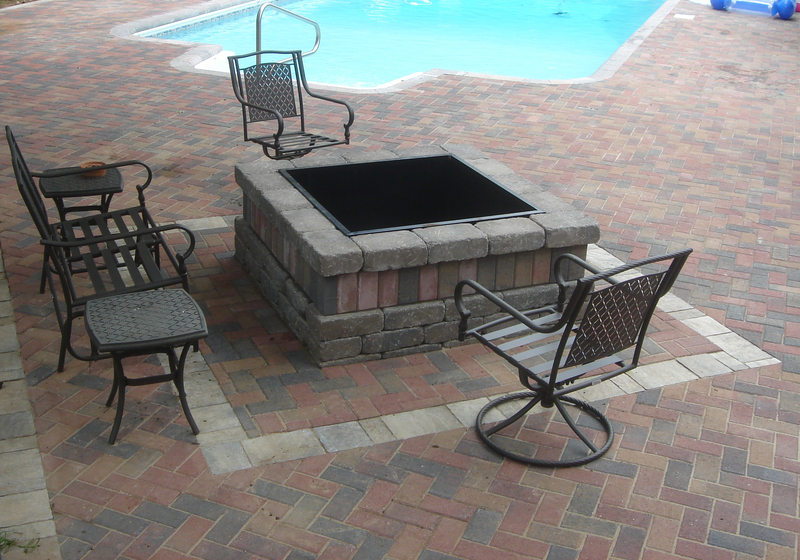 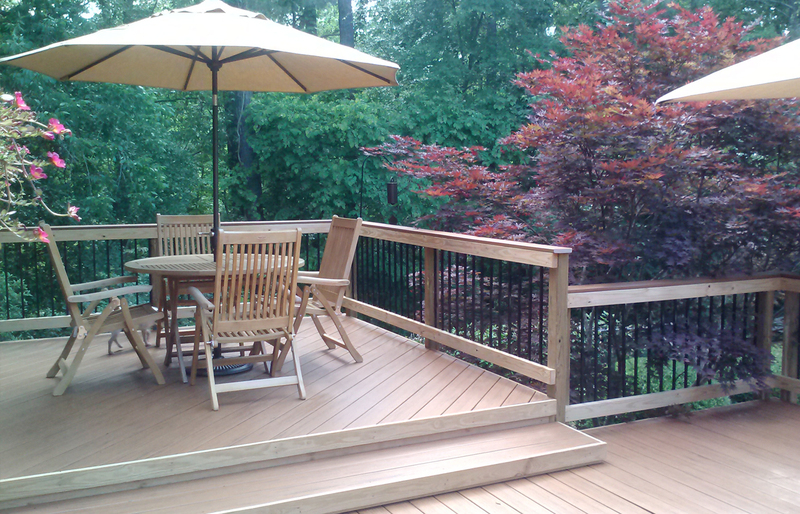 Our top quality custom decks are built to meet your outdoor living lifestyle. 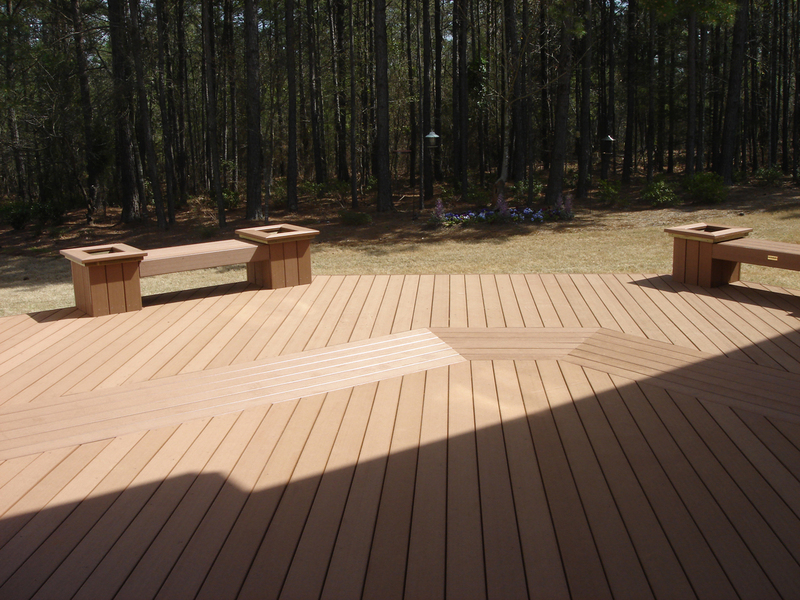 With endless options of colors, shapes and styles and your choice of pressure treated wood or low-maintenance PVC, composite or Capstock we have the deck to fit every budget.